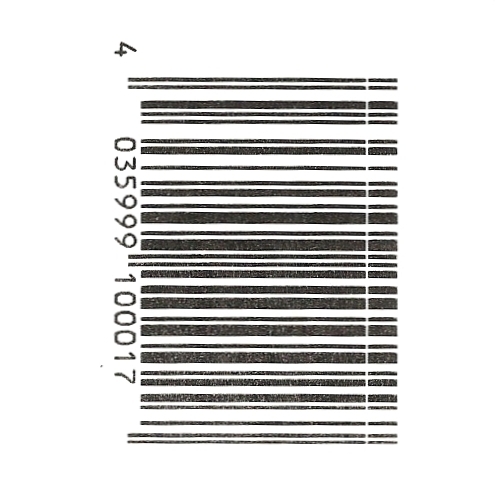 It is important that Barcodes are printed correctly in order to remain readable. 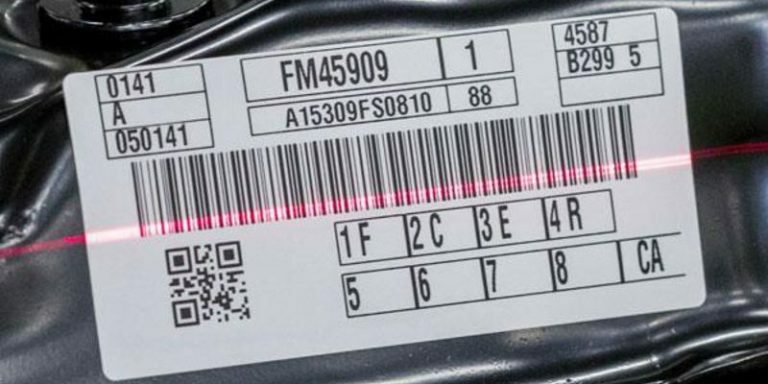 As soon as individual heating elements of thermal transfer and direct thermal printers fail or become dirty, it can happen that barcodes are printed incorrectly . 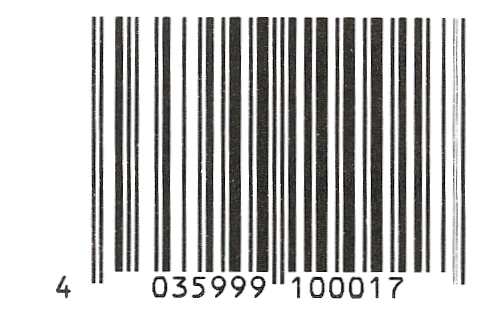 Barcode scanners that check the codes immediately after printing can detect this immediately. But what if there is no scanner? 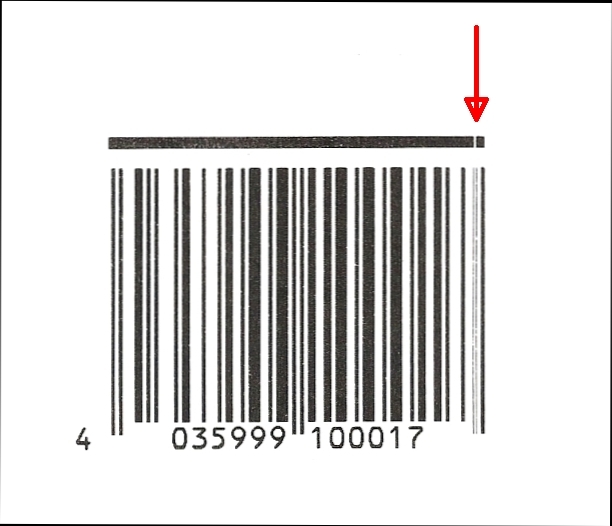 We’ll teach you some tricks on how to check the print quality of barcodes without a scanner. The immediate recognition of failures depends on the printing direction. Here you can differentiate between picket fence and ladder barcodes . With picket fence barcodes, the defects are not easily recognizable because of the print direction, but at a glance with ladder barcodes. Is the code printed correctly on the far right? 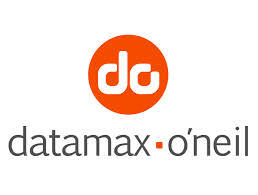 Immediately you can see that a line is broken or dirty. 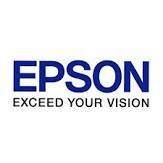 In order to maximise print quality it is imperative that the correct Label Material and Thermal Ribbon combination is used for the specific Labelling Application.